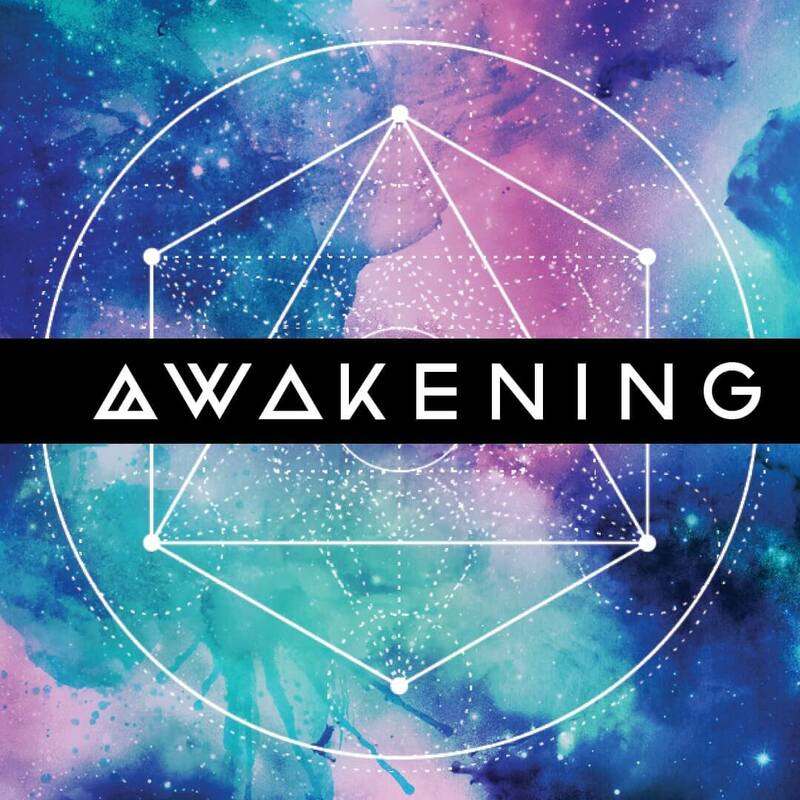 2018 Awakening!—AstroNumerology Forecast Webinar: Star Secrets and Number Codes – Find Your Power Places! Join us for a 2 HOUR LIVE Webinar as we tune in to the sound of the stars and investigate all the cycles of the year ahead in detail. Be prepared for when to seize the moment and act, and when to pull back in the next year. What makes this 2018 Preview call totally unique? Webinar format with full Keynote Presentation of each cycle, with PDF Download. Your Birth Signs covered in detail! – Learn how your specific Sun/Moon/Rising Sign will be challenged, empowered, and awakened in 2017! BONUS! Download of the entire PDF with all the major transits to pull up again throughout 2017.